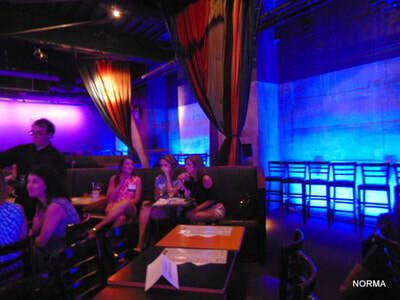 A delightful night with smart, funny and outgoing woman. 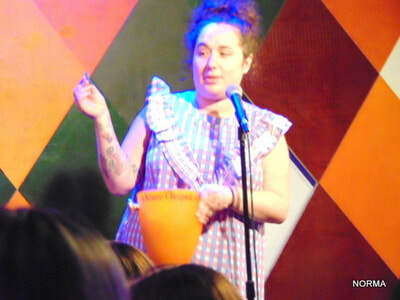 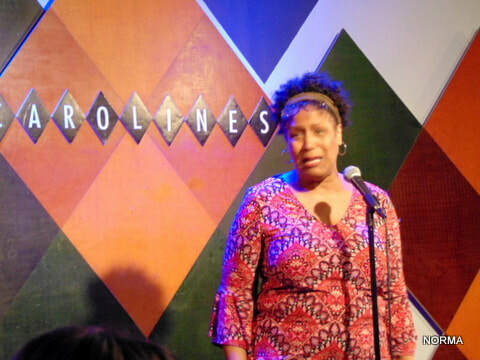 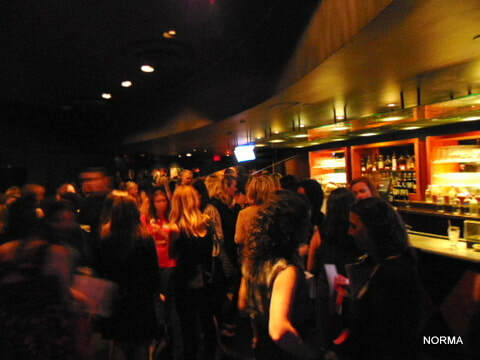 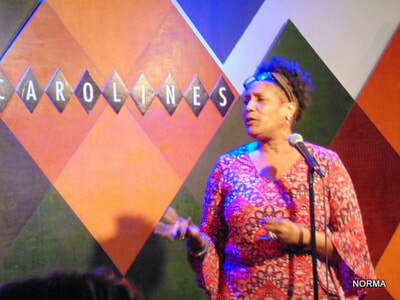 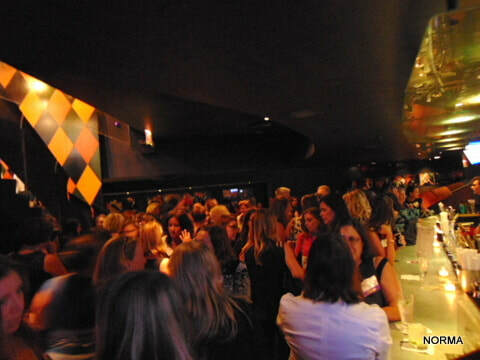 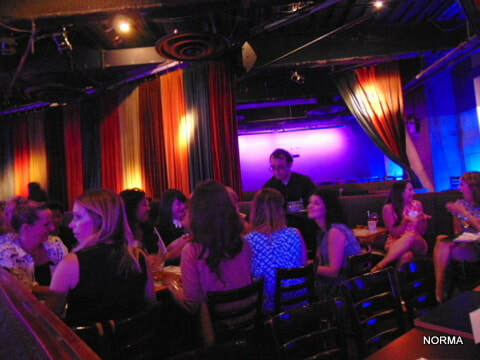 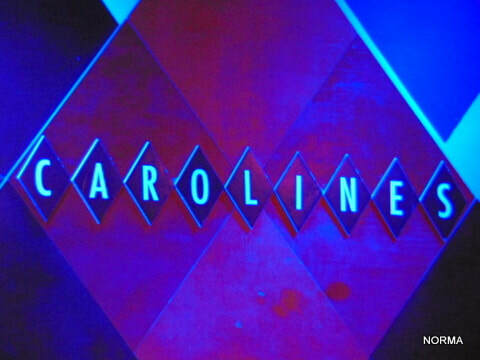 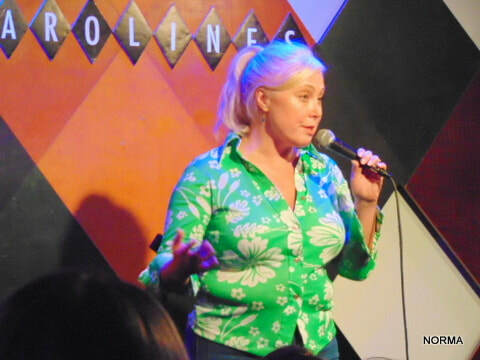 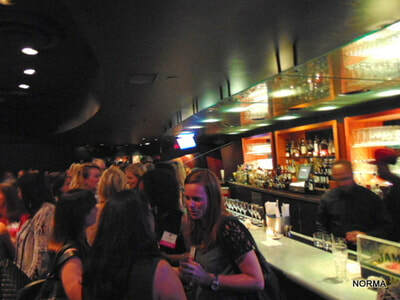 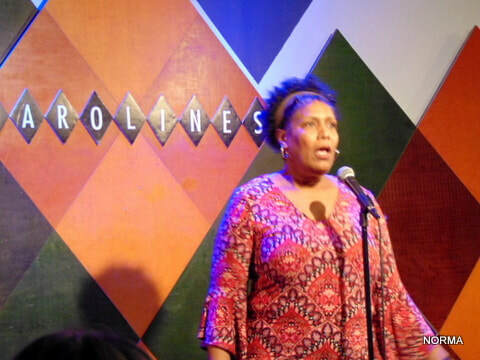 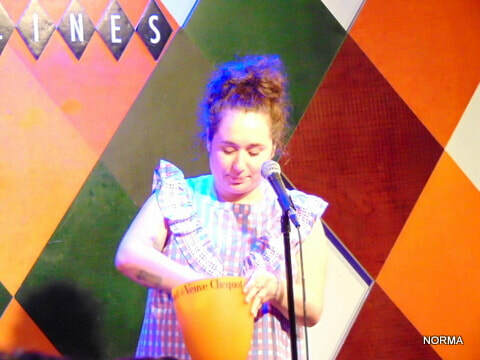 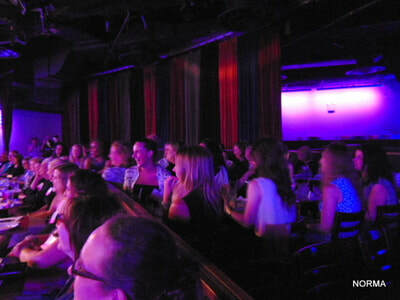 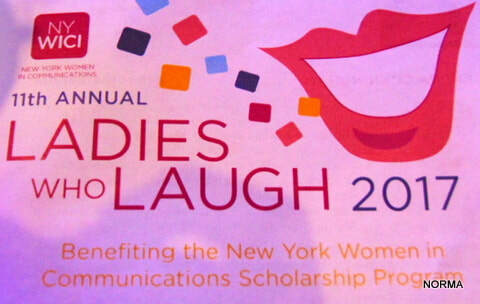 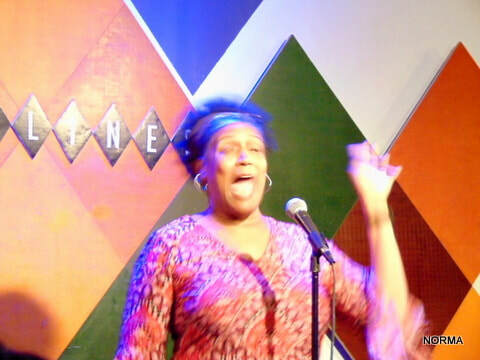 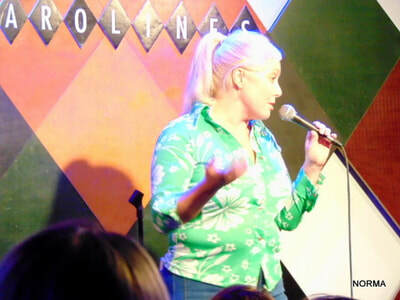 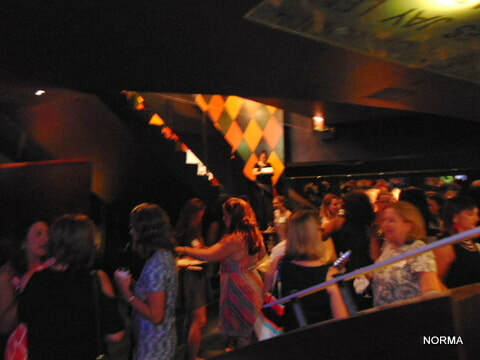 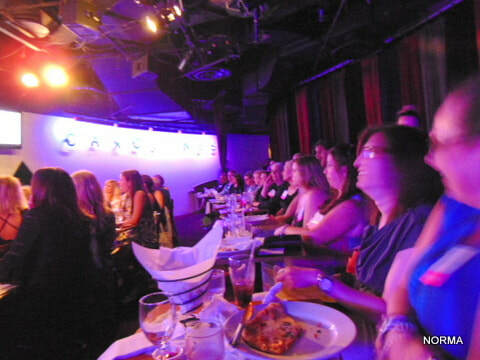 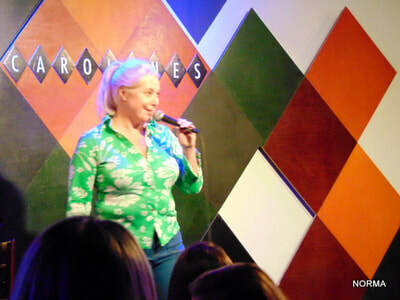 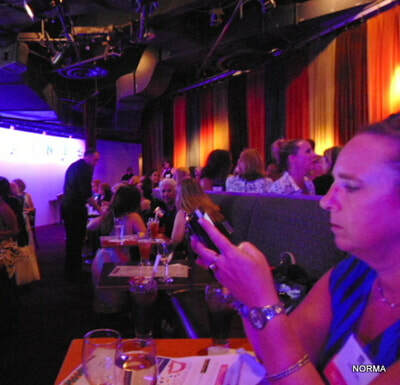 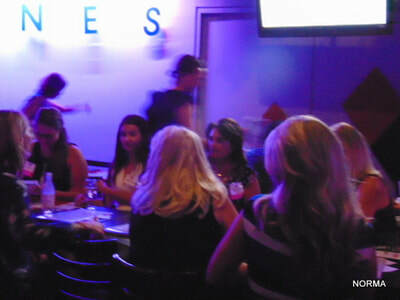 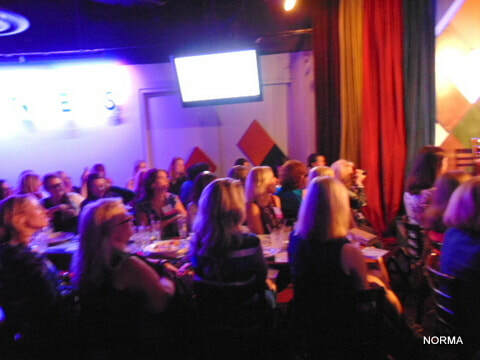 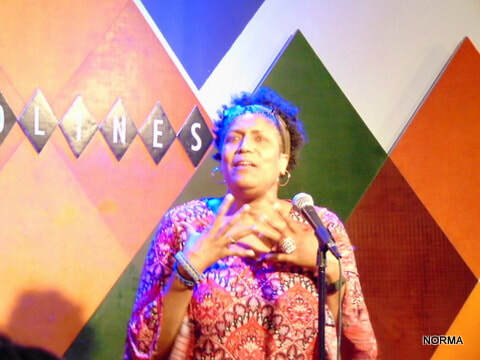 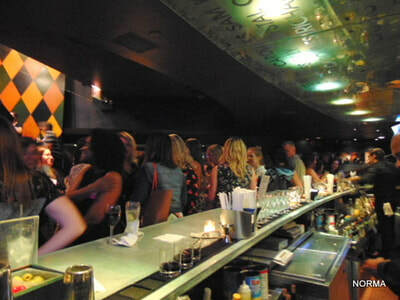 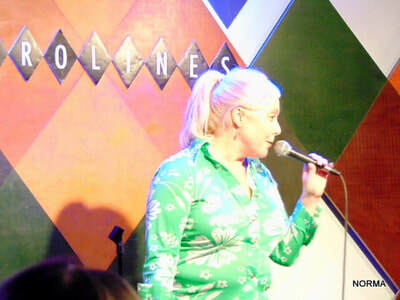 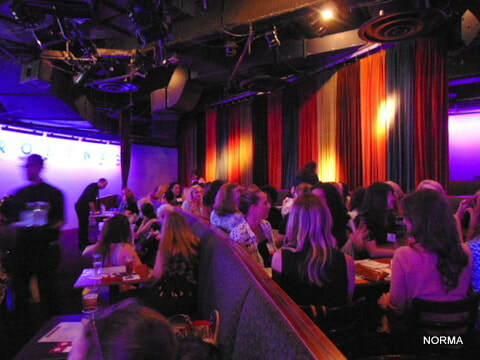 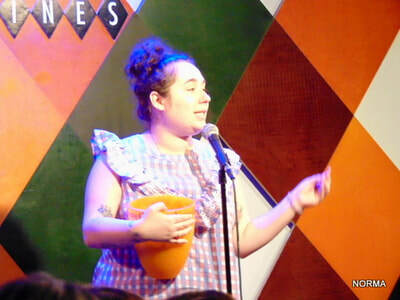 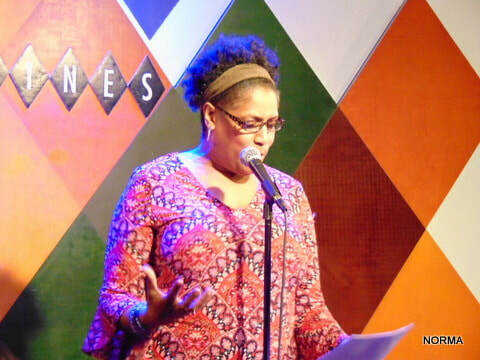 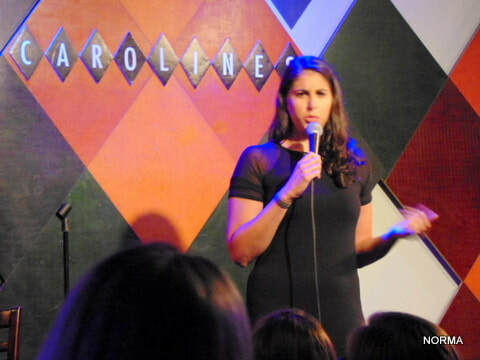 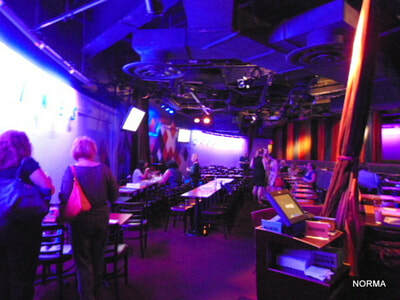 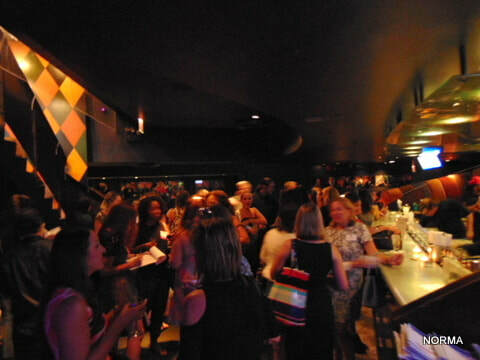 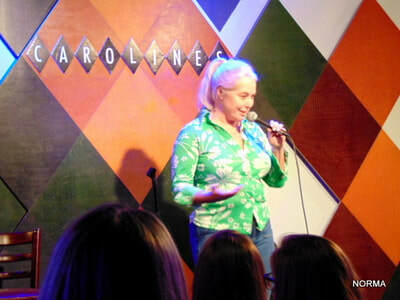 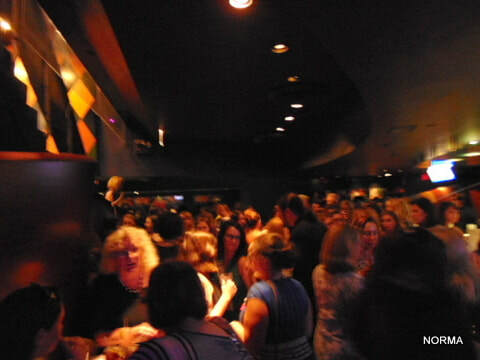 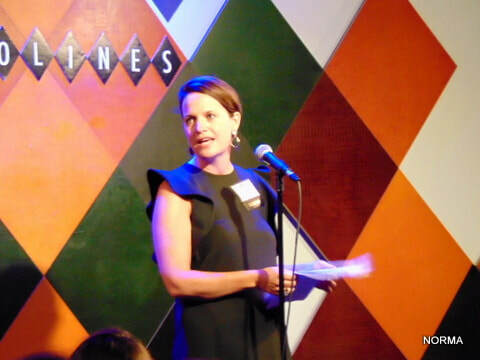 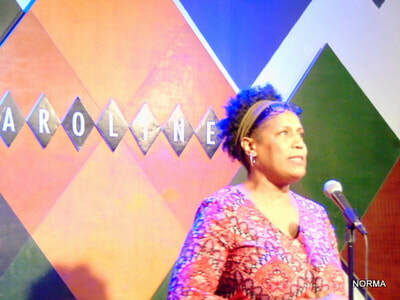 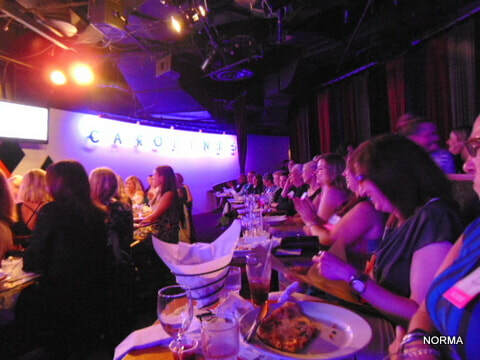 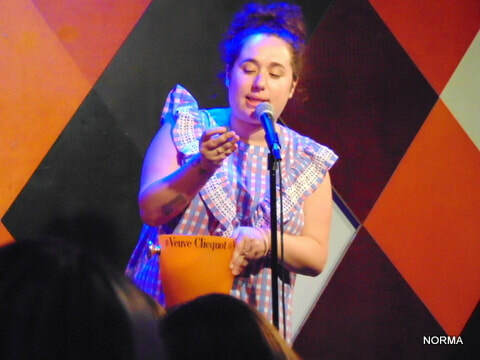 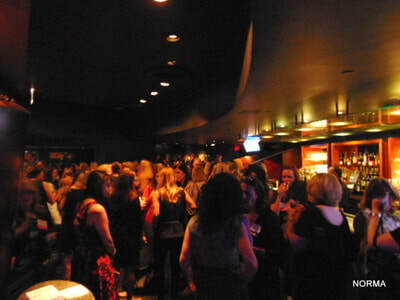 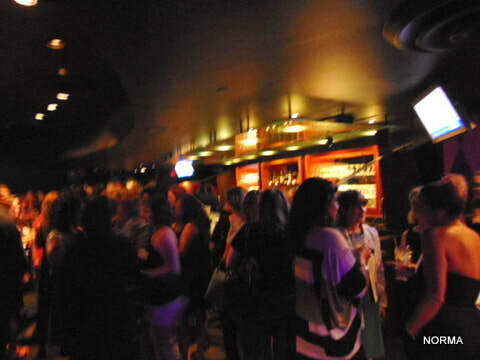 “Ladies who Laugh” just turned 11 years old and the celebration took place at the legendary comedy club 'Carolines' in the heart of Time Square. 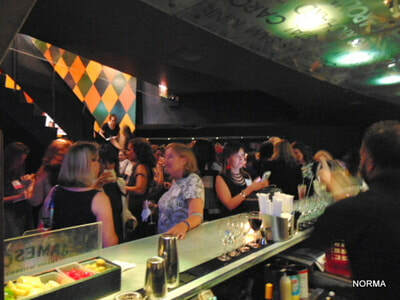 Good celebration always start with cocktails with sponsor drinks by Absolut and an smile from the bartender. 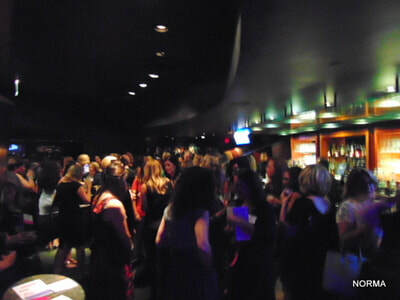 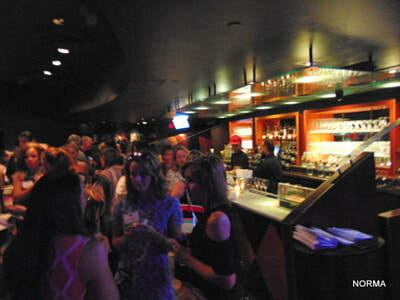 The cocktail hour was also an opportunity to check the silence auction out with very interesting items from dinner for two to excited trips. The EMCEE for the night was the hilarious Liza Treyger who gave us a funny and pleasant evening with her peculiar way to make people laugh. 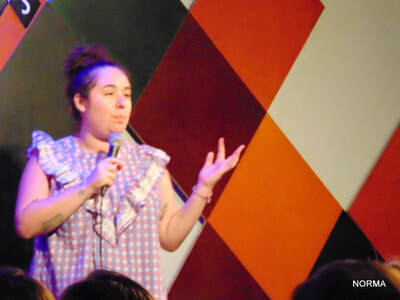 The first funny lady to performed was Kendra Cunningham who was feature in Montreal Just for Laugh Festival, NBC Last Comic Standing, Lonely Girl 148 and I am not Buying it. 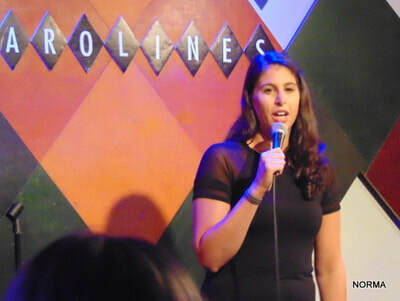 She participate in 2017 Rhode Island Flickers Festival with her pilot “Swagger”. 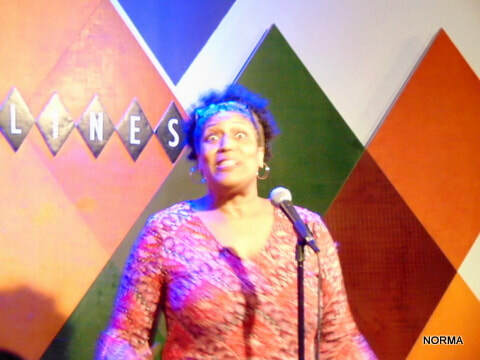 Nancy Giles was the next comedian to make us laugh until we can't no more. 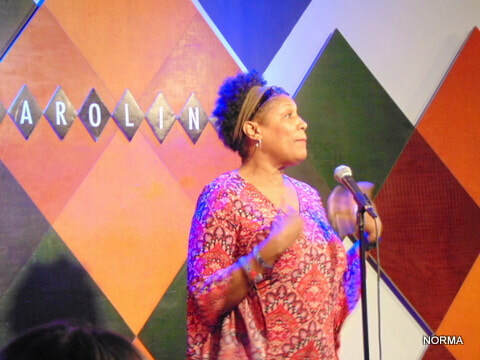 Her career of 14 years of making funny remarks and provocative comments with her humorous style made her one of the most remarkable females comedians in NYC. 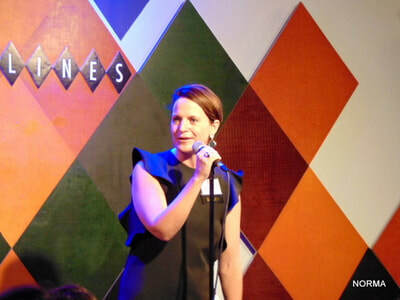 She is a contributor of CBS Sunday Morning. 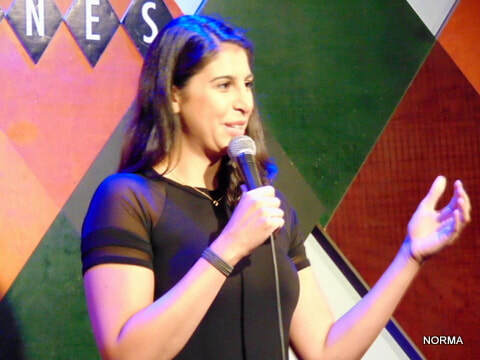 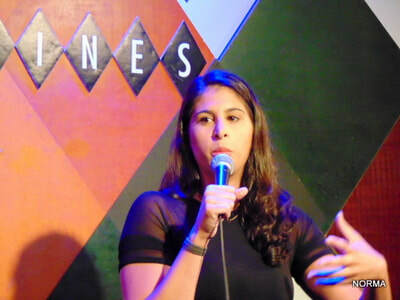 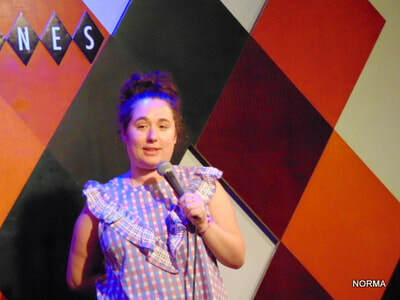 Our next funny lady was the peerless Erica Spera tall and laughable she is the producer of 607 Comedy also she enjoy performing in different comedy clubs and bars all over NYC. 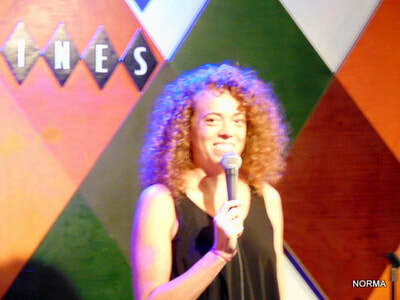 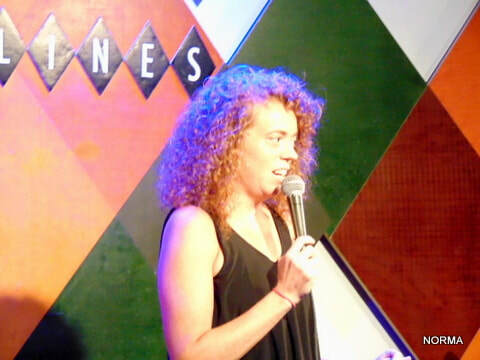 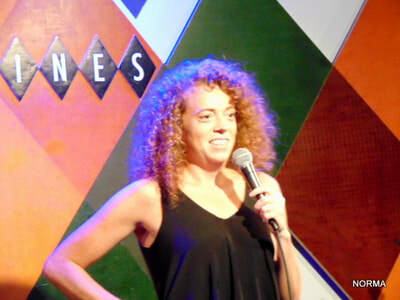 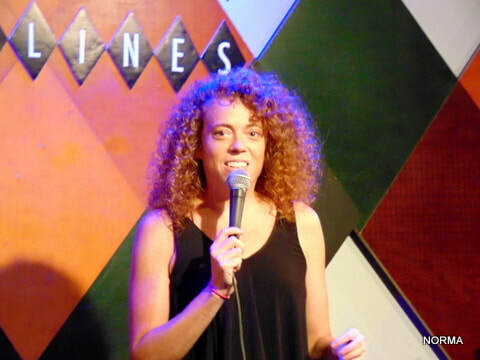 Save the best for last, Michelle Wolf was without doubt the perfect way to end this fantastic evening. 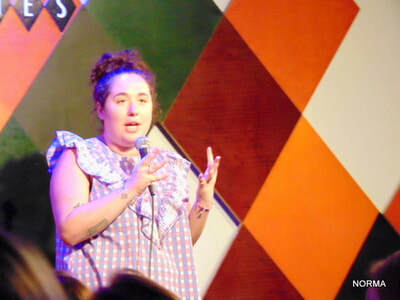 For sure she knows how to touch our private parts confronting nature in a very amusing way.